Hypertensive emergency is having severely elevated blood pressure (>180-220 mmHg/120-130 mmHg) that is complicated by progressive target end-organ damage of the central nervous system, heart, kidneys, or the gravid uterus. 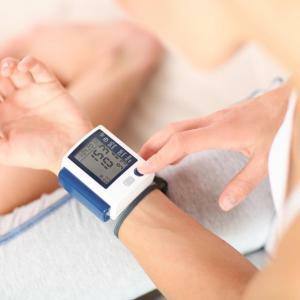 There is no definite blood pressure threshold for the diagnosis of hypertensive emergency. Most target end-organ damage happen with diastolic blood pressure of ≥130 mmHg. Hypertensive urgency refers to patients with severely elevated blood pressure (>180/110-120 mmHg) but with little or no evidence of acute end-organ damage. The clinical differentiation between hypertensive emergencies and urgencies is dependent on the presence of target end-organ damage rather than the level of blood pressure. Asia's trusted medical magazine for healthcare professionals. 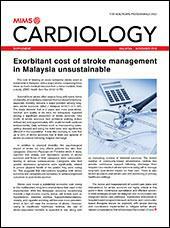 Get your MIMS Cardiology - Malaysia digital copy today! The risk of venous thromboembolism in men appears to be elevated in the presence of erectile dysfunction, a study has reported. A reduction as small as 2 mm Hg can lower cardiovascular risks among patients with cardiovascular disease (CVD), says an expert. 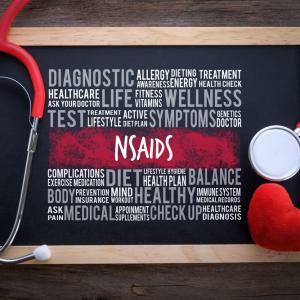 Though the VIGOR* trial ended many years ago, the outcomes its accompanying events continued to affect clinical practice, even when newer trials, such as PRECISION**, emerged to debunk much of the misconceptions generated by VIGOR.